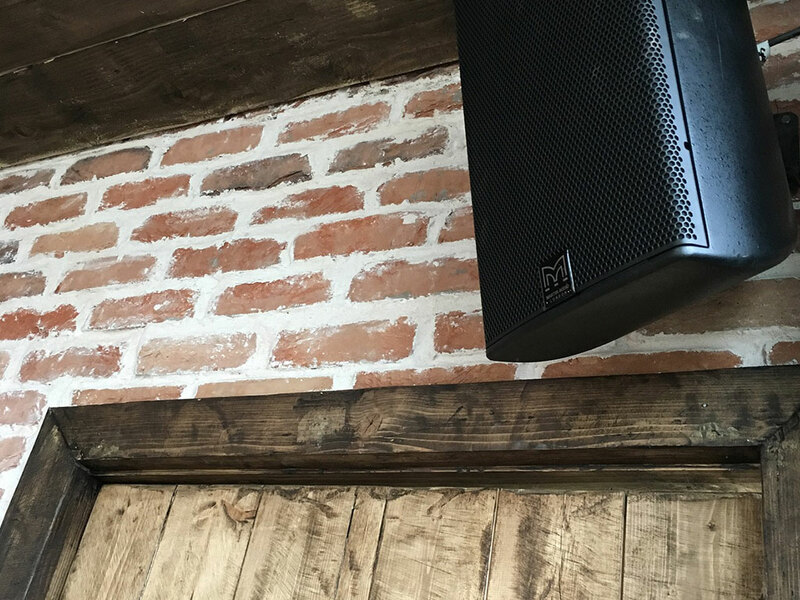 Olde Watermill brick slips for that warm classy vibe. 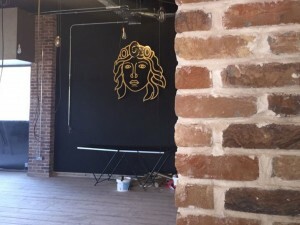 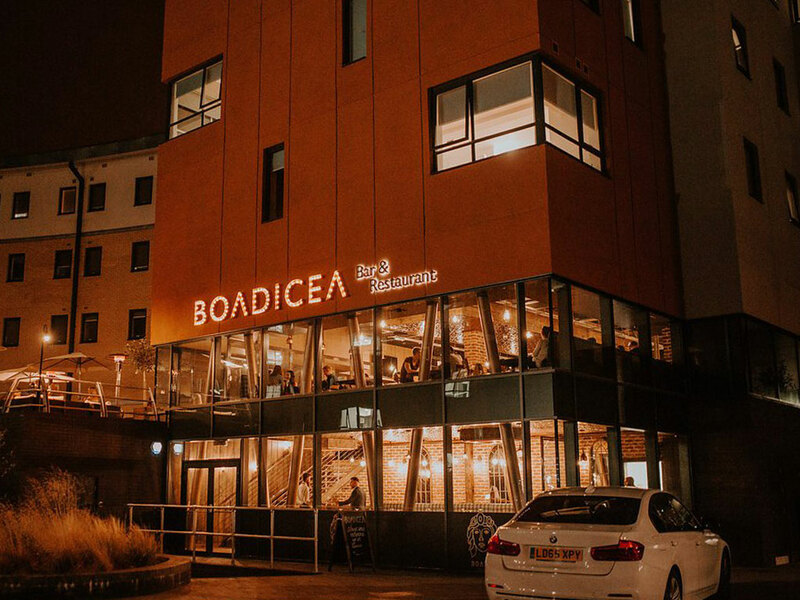 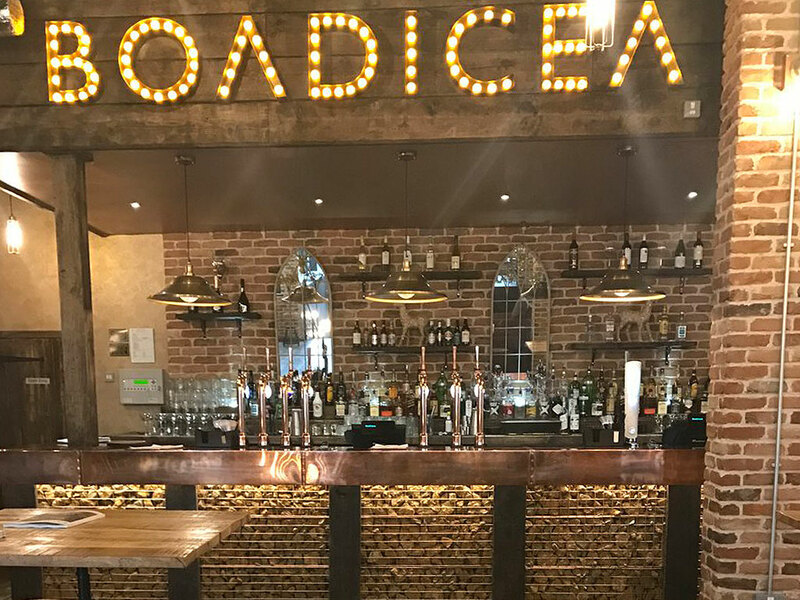 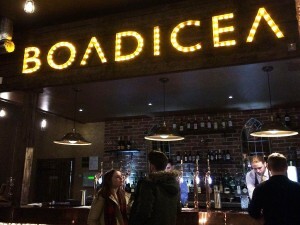 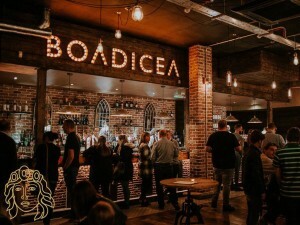 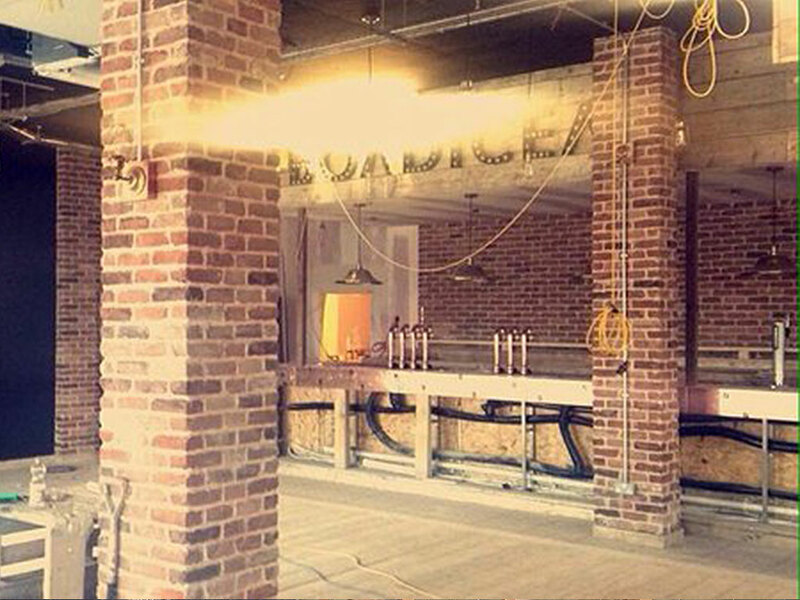 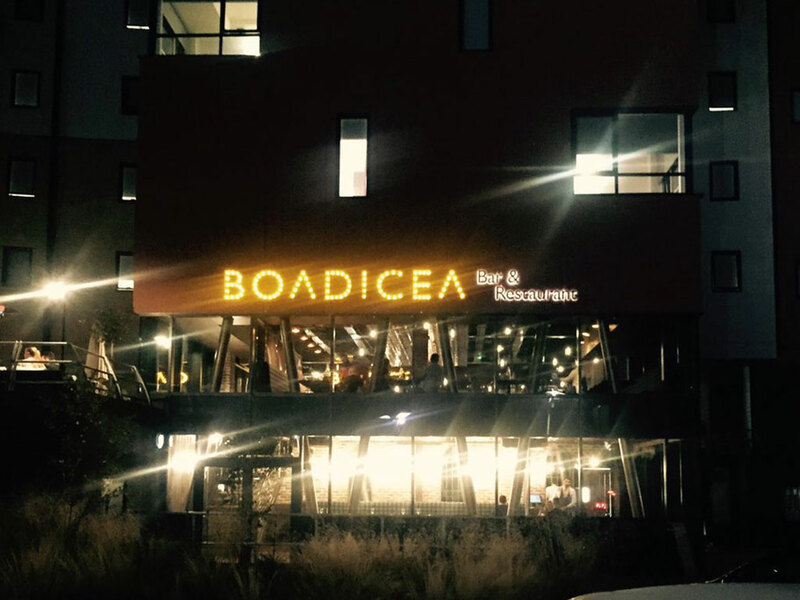 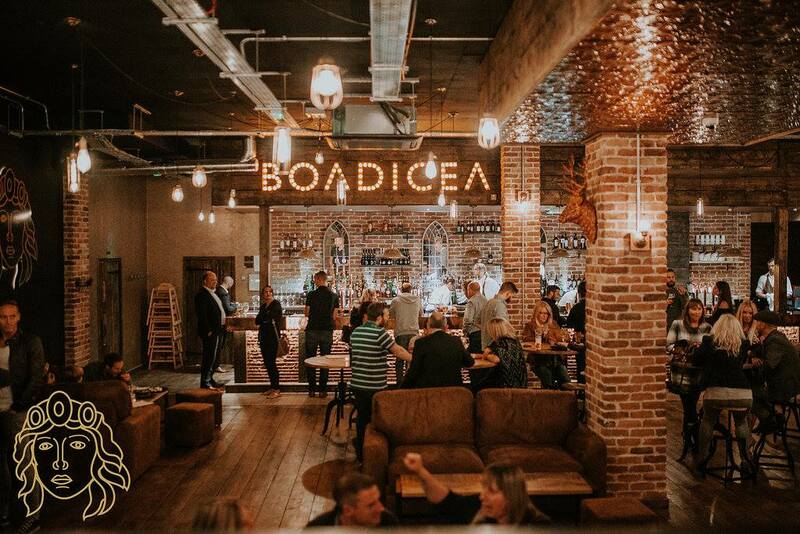 Our Olde Watermill brick slips have helped Boadicea lead her rebellion charge against the Romans… Well maybe not but they have helped the new Boadicea Restaurant in Colchester keep the spirit of the ancient warrior queen alive by becoming an integral feature within the new establishment. 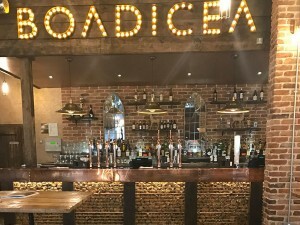 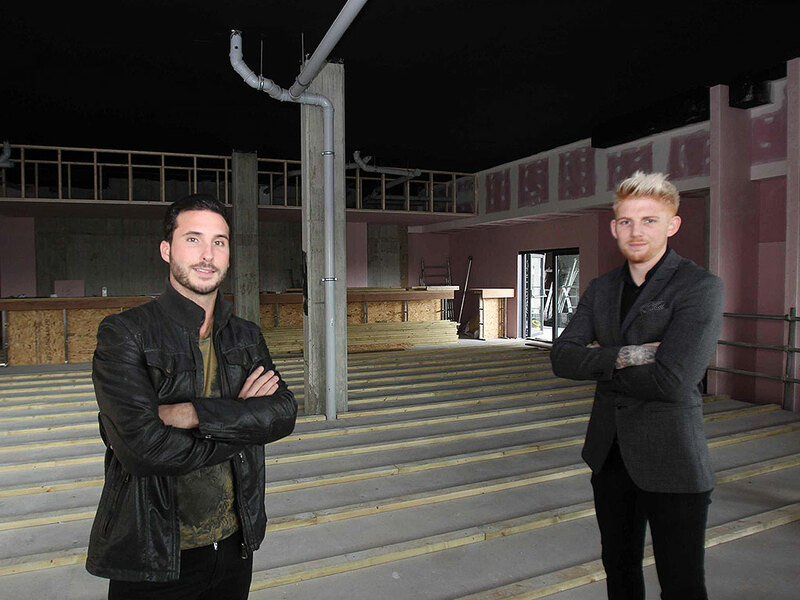 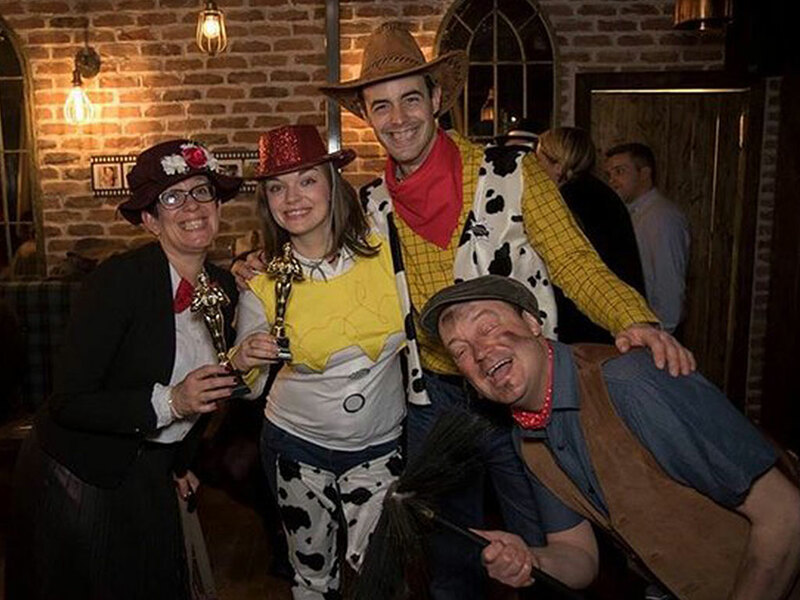 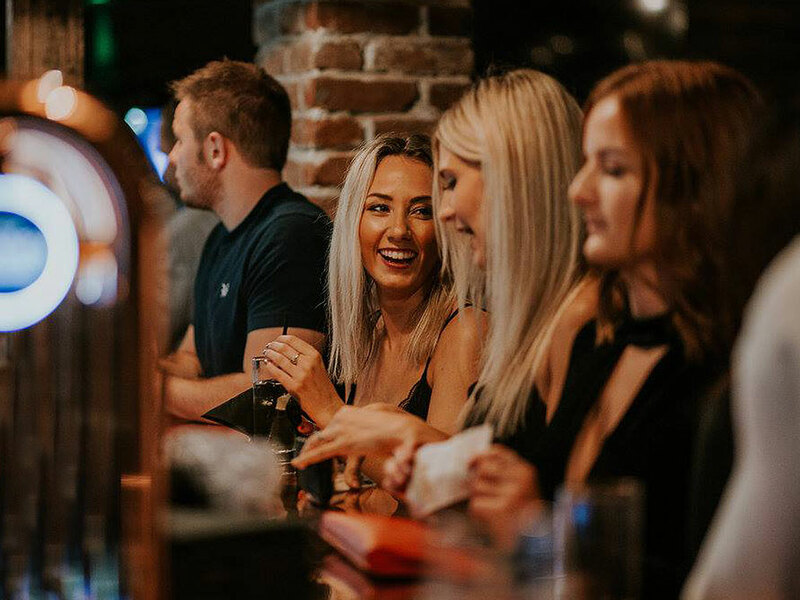 When the new restaurant on Haven Road, Colchester opened its doors for the first time the sheer awe inspiring design was a triumphant surprise to all. 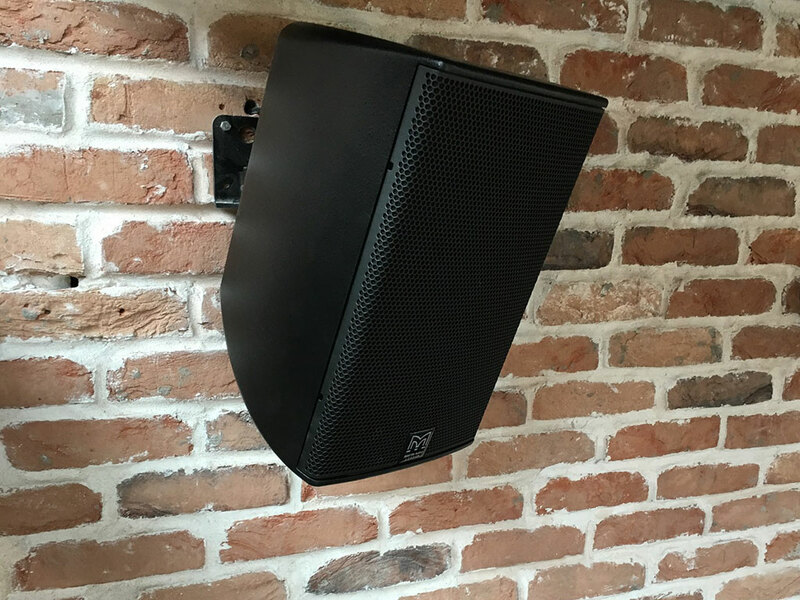 Modern, rustic and illuminated with surgical accuracy our watermill brickslips couldn’t be more suited to a room if they tried. 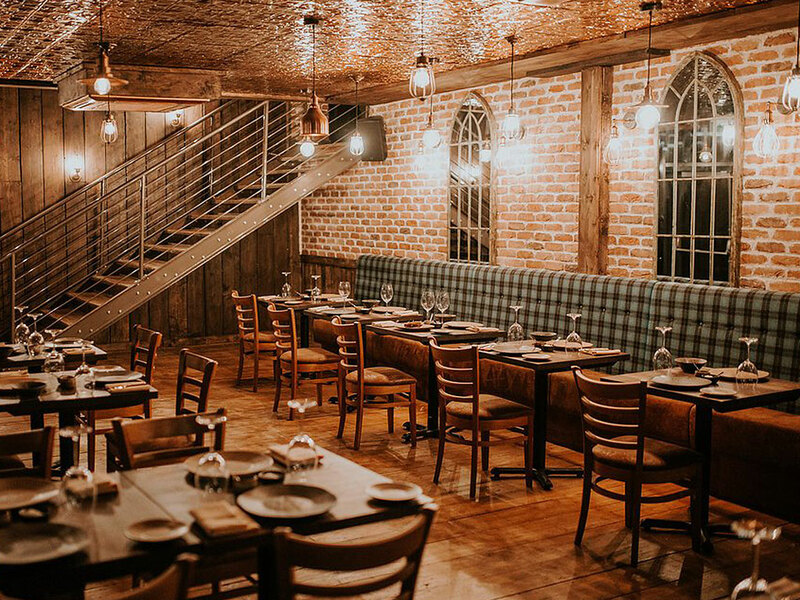 Starting with a blank canvass, the impressive trick, as ever, was to create a defined space and incorporate an almost steam punk style mood to the whole space. 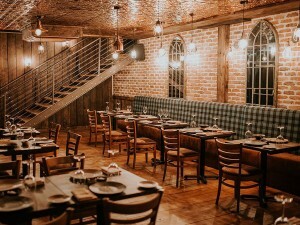 The design from the offset was to allow the space to be defined and hold a sufficient ambiance whilst creating an area where guests can relax away from the hustle and bustle of the town outside. The primary feature throughout was the use of the Olde Watermill brick slips, you can see this from the outside of the building looking in, where they paint an accurate portrait to entice their customers through the door. 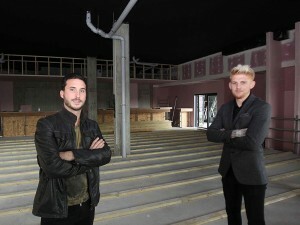 The design of this urban bar and restaurant owes a great deal to the use of raw elementary material. 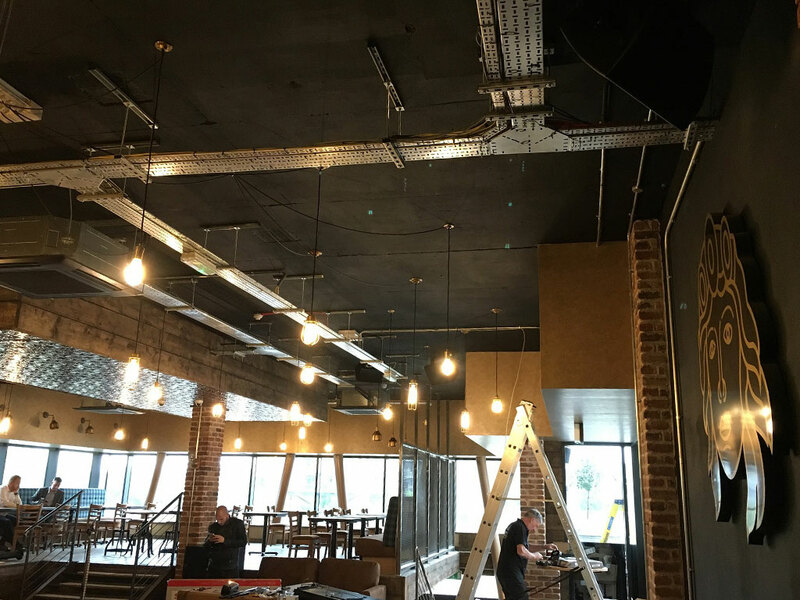 The copper tops of the impressive bar area and the copper panelling on the ceiling become an additional source of light. 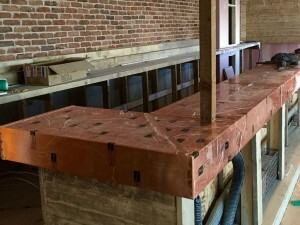 The reflections off the metalwork goes to assist the period lighting in depicting the deep red and orange tones of the brick work and the stone gabions. 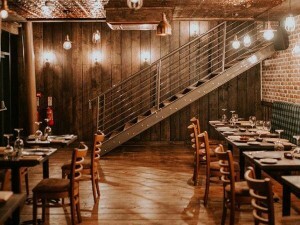 Throw in some iron seating, and rich use of hardwood timber and you have a design fit for a warrior queen. 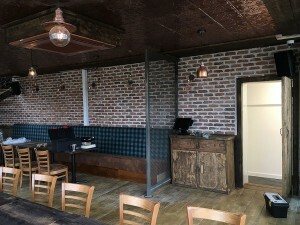 The Olde Watermill brick slips have been installed with a mixture of rough and ready finishes, the exposed brick work of the Olde watermill help to build a wall with crisp detailing and eclectic presence giving a unique result. 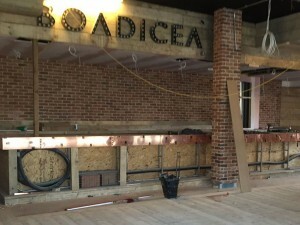 Using the Olde watermill on the main feature walls was not accidental in its conception. 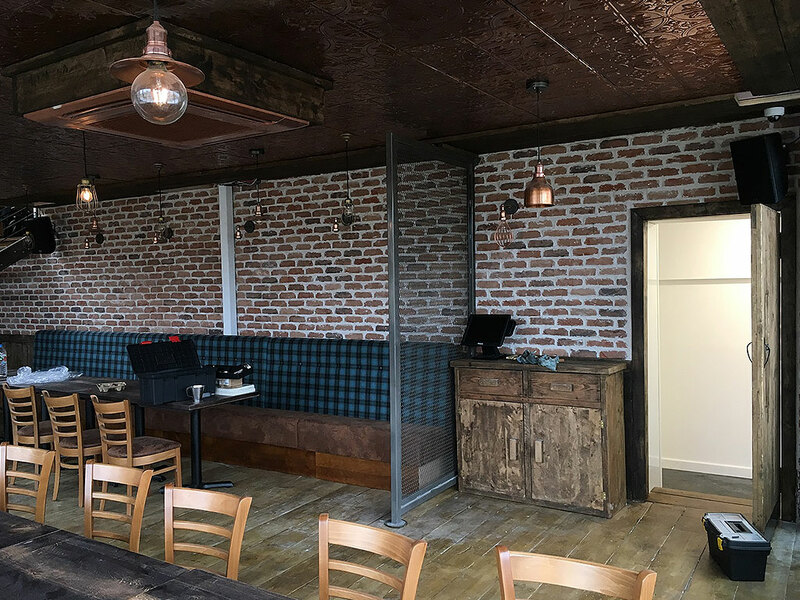 The rich oranges, reds and browns of this particular brick slip cladding works subtly against the various seating styles, benches and furniture that have been bespokely created in line with the client’s design brief. 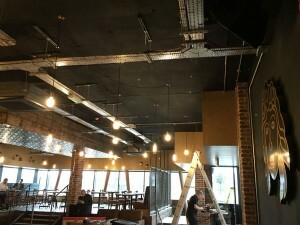 The product was installed using our porcequick rapid set adhesive and set with a 10mm tile spacers. 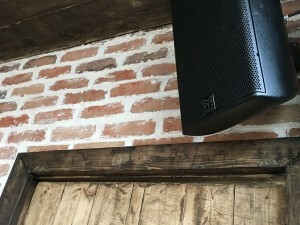 The use of the historic natural white pointing mortar on this project was a great choice, drawing the eye to the product rather than the joint. 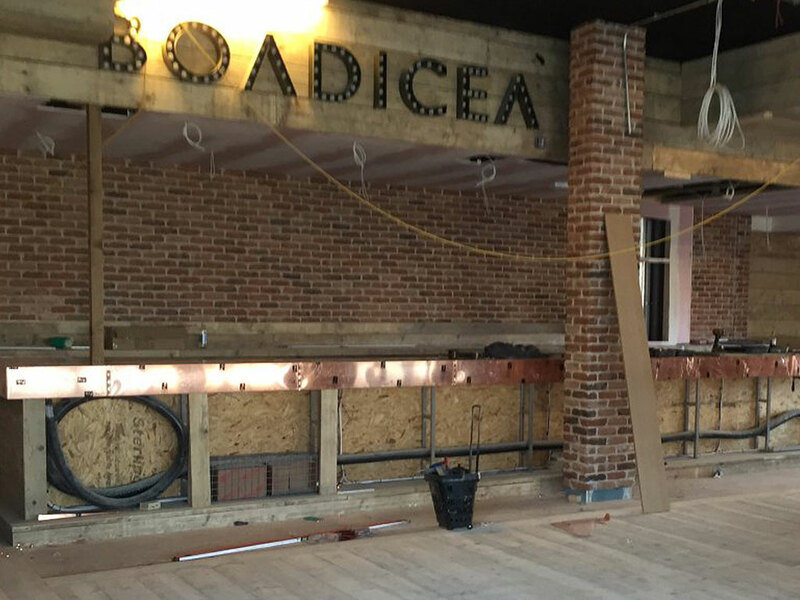 This complex installation also made use of the Olde Watermill Brick Slip Corners which add an industrial realism to the large column pillars that dominate the bar area. 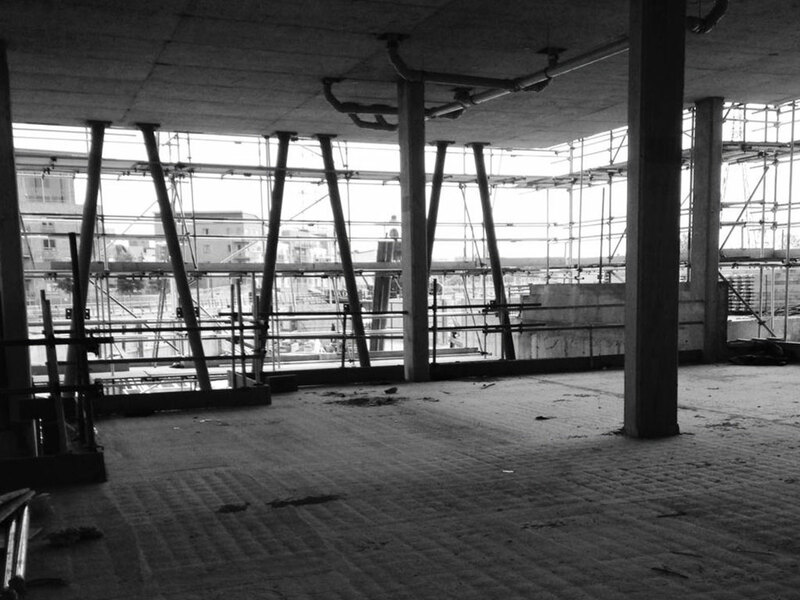 The pictures really say it all with this fantastic case study! Designed to impress, built to impress and continuing to impress, the Boadicea Bar and Restaurant have succeeded in showcasing how our products really can be used to change a room on a large scale. 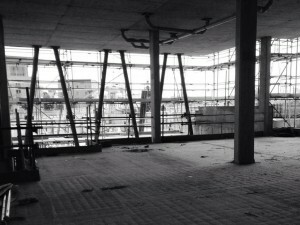 The interior had to address the main elements of the brief as well as reflect the identity and history of the Company. 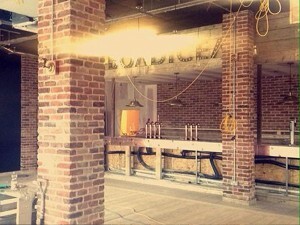 This installation has been one of the finest we have seen, intricate in its detail and creative in its approach. If you were ever in doubt as to whether brickslips.co.uk has an arsenal worthy of battling against the roman army then Boadicea the warrior queen has proven it.